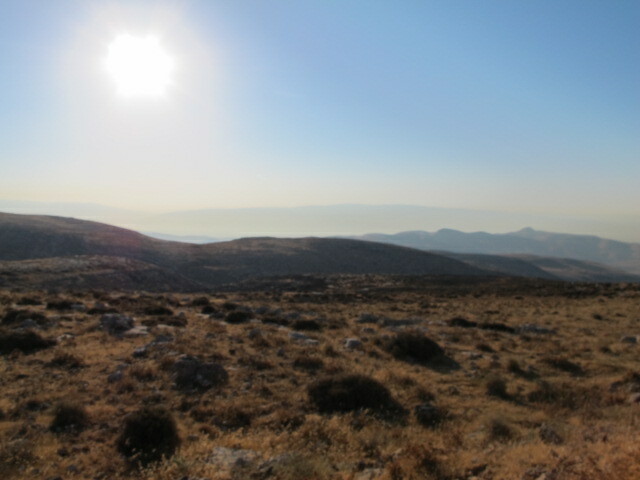 About once a week we take a trip into the Jordan Valley. 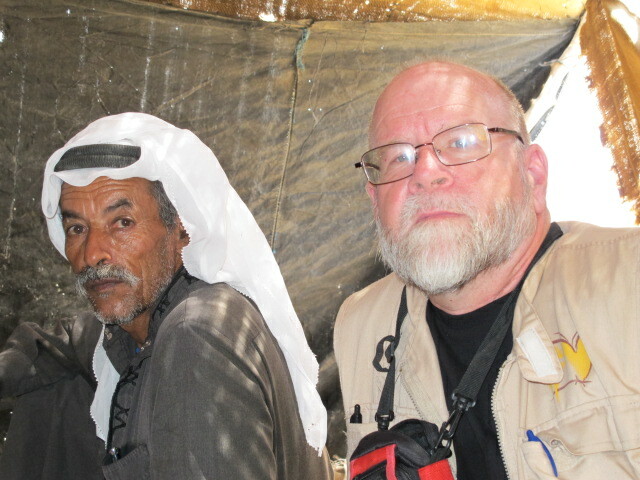 Sometimes it is relatively routine — touching base with a person or a community, but most often it is in response to a call asking us to document and report on incidents — sometimes ghastly incidents — related to the Israeli Occupation of the West Bank. 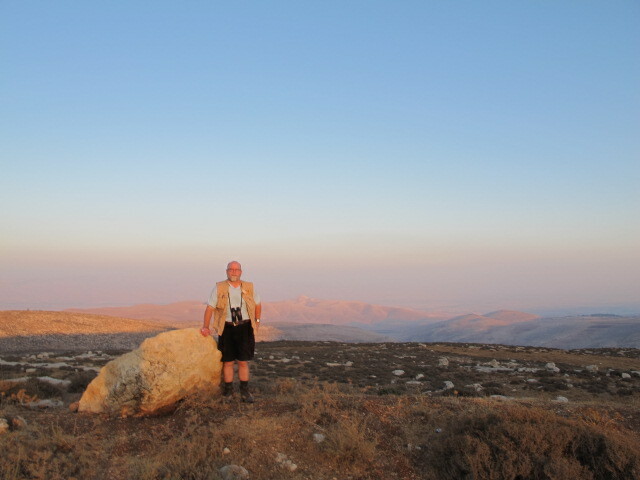 The Jordan Valley is compellingly beautiful, even in the height of summer when everything is so dry. The imposing hills on both sides of the valley are truly majestic! Lately, the third verse of that great Welsh hymn, by William Williams (1717-1791), “Guide Me O Thou Great Jehovah,” comes to mind, as I find the overall scene or situation in the valley quite disturbing. In that hymn, crossing Jordan is about facing death without fear, and trusting that God will land you safe on the other side. But that is not what my angst is about. What I see are signs of the death of communities and signs of the death of some ancient ways of living on the land. People are suffering. The goal is to drive them off their land. Yes, some of this has been going on since 1967. But, by all accounts, there is a rather ugly accelaration of harassment, demolitions, notices of coming demolitions (The army has a demolition budget that must be used-up by year end. 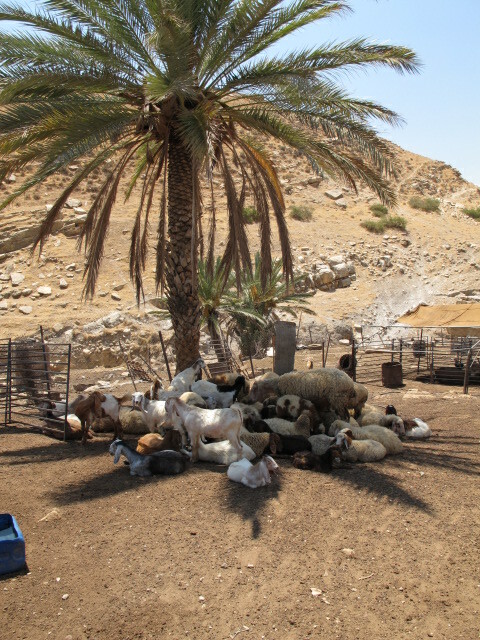 ), the confiscation of water tanks, sheep and cows (held for ransom by the army) and the denial of some of the most basic necessities of life to Bedouins and villagers (shelter, water, sanitation, and electricity). 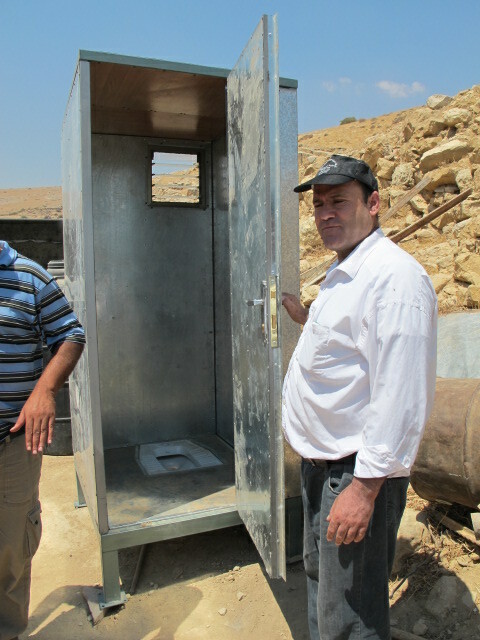 I have seen port-a-potties — portable toilets — that are given demolition orders by the Israeli army as soon as they are erected for use. 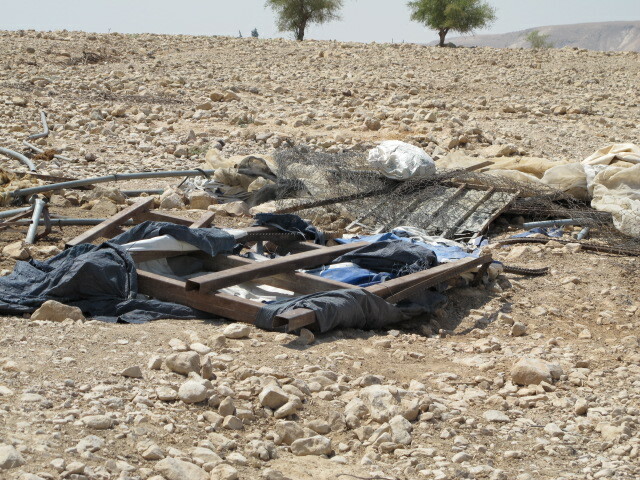 This denies basic sanitation to numerous clusters of bedouins. 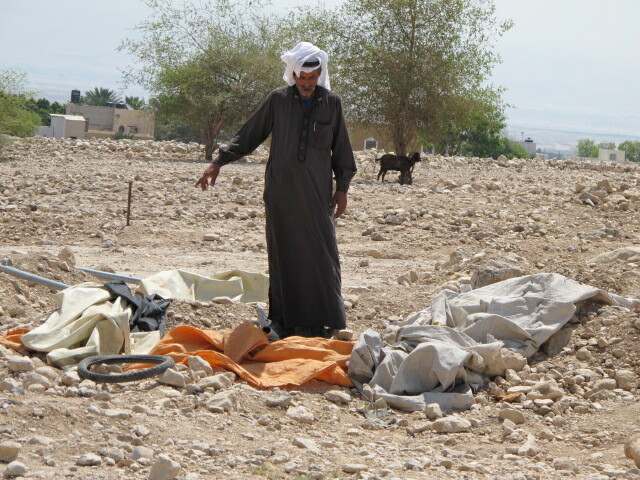 We have talked to village leaders where good water wells have been demolished by the Israeli army. This means land that had been irrigated for decades is no longer productive and providing people with a livelihood. It means the village functions with fewer water resources. I have stood, quite aghast, while villagers chronicle wave after wave of demolitions of their homes and animal shelters by the army. All this is an attempt to erase whole villages from the map, displace people, and free-up Palestinian land for new settlements. I have seen land that was confiscated from Palestinians decades ago, for alleged military purposes, suddenly given over to settlers for farm land — that land now irrigated and farmed. We have talked with farmers who have had to pay “ransom fees” to retrive livestock or water tanks which were confiscated by the army. After a couple of months here, you start to see the outline of the strategy to take the Jordan Valley from the Palestinians. 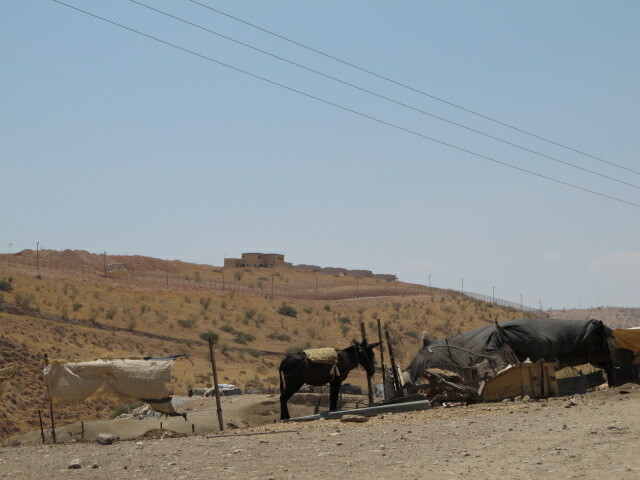 By all signs, Israel is poised to take the Jordan Valley. It is in the process of driving as many Palestinians as possible out of the Jordan Valley — with a view to annexing the valley holus bolus! 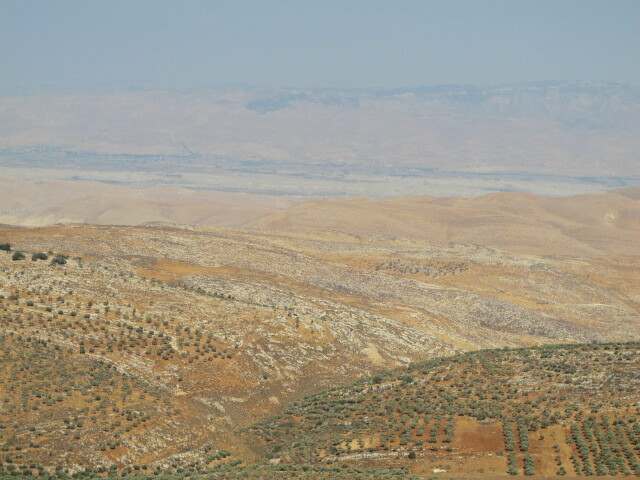 In fact, several Israeli politicians have said there will be no State of Israel without the Jordan Valley. Obviously, the valley is a very productive area with enough water, if the water is carefully managed (which it is not at the moment). Yes, there is a rift involving public perception and international expectations! There is a rift between our hopes and expectations in the international community, and the emerging reality on the ground! I see — or anticipate– the loss of the West Bank for Palestine! 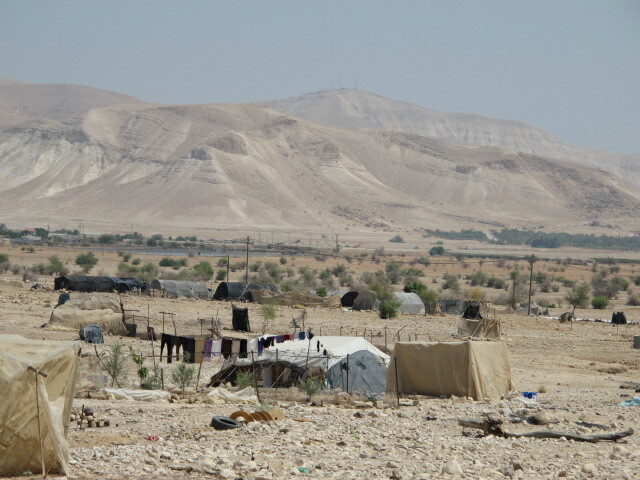 I fear for what will be for the Palestinains as they are forced onto smaller and smaller tracts of land. As I “pilgrim through this barren land,” I am grateful for glimpses of some ancient ways of life that are disappearing quickly. I am grateful for those glimpses of what was. Do guide me, O Thou Great Jehovah! Bid the root cause of my anxious fears to subside! Guide us, O Thou Great Jehovah!